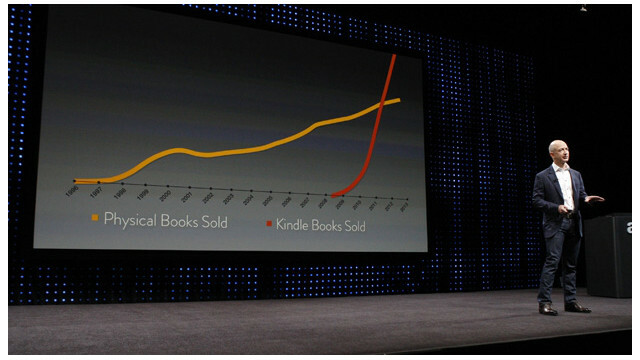 Amazon CEO Jeff Bezos speaks at a recent event. In addition to Web sales and e-readers, Amazon rents cloud storage. (CNN) -- An outage of one of Amazon's cloud computing data centers knocked out popular sites like Reddit, Foursquare Pinterest and TMZ for some users on Monday. The outages, which began early afternoon Eastern time, appeared to be gradually improving as the afternoon went on. As of about 5 p.m. ET, Amazon Web Services was reporting "degraded" performance at one of its centers in northern Virginia. In addition to online retail, Amazon rents cloud storage space for clients to store Web data. Other sites that were impacted included Instagram, Flipboard, AirBnB, Imgur and GetGlue. During the height of the outages, many took to Twitter to complain and seek solace. Here are some of their updates. If you are unable to see the Storify below, click here.